Welcome to RECOVA® Post Surgery! At RECOVA® we are dedicated to supplying the highest quality medical-grade compression garments designed specifically for post-operative recovery for men and women. We understand that taking the plunge to change your appearance through cosmetic surgery can be very daunting, and you need to feel confident that you will receive the best possible treatment throughout your procedure. Choosing an experienced surgeon and a reliable clinic should help to set your mind at ease. But it’s important to recognise that for all cosmetic procedures there is a necessary healing phase, and choosing the right compression garment can help to ensure that you have a smooth and comfortable recovery after your surgery. Consistent wear of a correctly-fitted compression garment provides targeted pressure and support to relieve post-operative pain, promote the rapid healing of damaged skin and underlying tissues, minimise bruising and swelling while alleviating more serious complications such as haematomas and seromas. 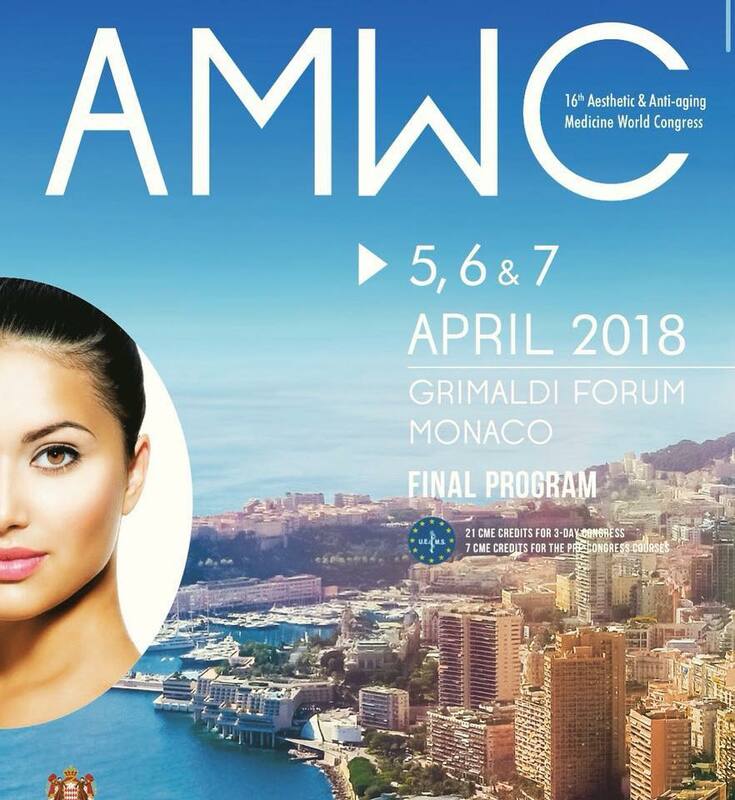 The overall aesthetic results can also be enhanced with improved body contouring and skin retraction to reduce sagging. Compression therapy is also thought to reduce the formation of hypertrophic or keloid scars, particularly when applied in conjunction with silicone gel. RECOVA® Post Surgery offers an extensive variety of compression garments and post-surgery bras designed to aid recovery from a wide range of different surgical procedures including liposuction, breast enlargement and reduction, gynaecomastia surgery, abdominoplasty (‘tummy tuck’) and face lifts. We are fully dedicated to providing piece of mind for all of our clients by offering personalised advice and by striving to ensure that they receive the right products to accelerate the healing process, reduce complications and enhance the outcome of their treatment. 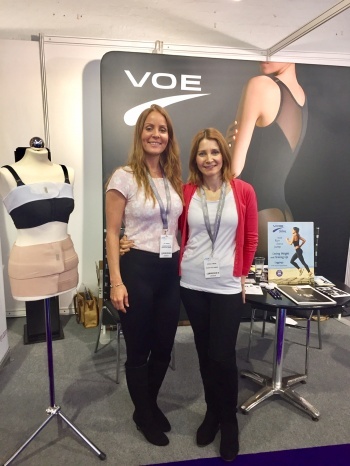 Our garments are made in Spain by VOE garments using top quality hypoallergenic laboratory-tested (EU Standard) medical-grade fabrics with an optimal blend of LYCRA® for firm and even ‘four-way stretch’ compression, and soft polyamide microfibre for comfort and durability over long periods of continuous wear. Our garments stretch and flex with your movements like a second skin, allowing for maximum comfort during normal activity. 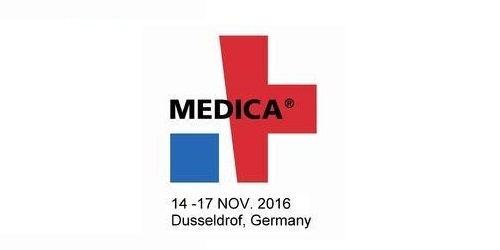 RECOVA® is sole distributor of these products in the UK. Each product is carefully designed to provide maximal compression and comfort to suit the requirements of a variety of different post-surgery applications. In addition, our garments do not have stays or underwiring and are constructed with flat seams for increased comfort and discretion. To ensure that the products we supply remain at the forefront of compression garment design and that they most effectively suit patients’ needs, RECOVA® also regularly liaises with leading plastic surgeons, hospitals and clinics to maintain our knowledge of the latest surgical techniques and innovations. Our best selling abdominal binder with two adjustable panels with a total width of 9.4"
High waist girdle with extended back- Ankle length. Ideal for abdomen, back and leg procedures. 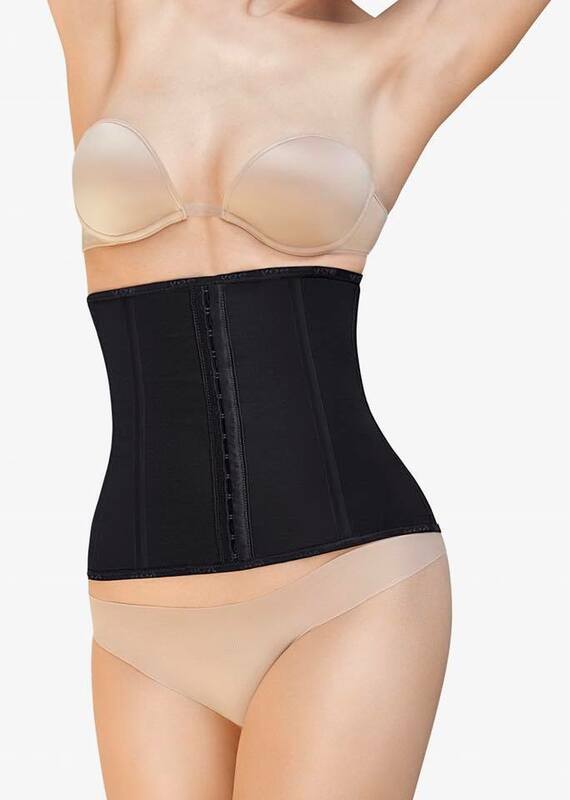 High waist girdle with extended back- below the knee. Ideal for abdomen, back and thigh procedures. High waist girdle with extended back- above the knee. Ideal for abdomen, back and thigh procedures. 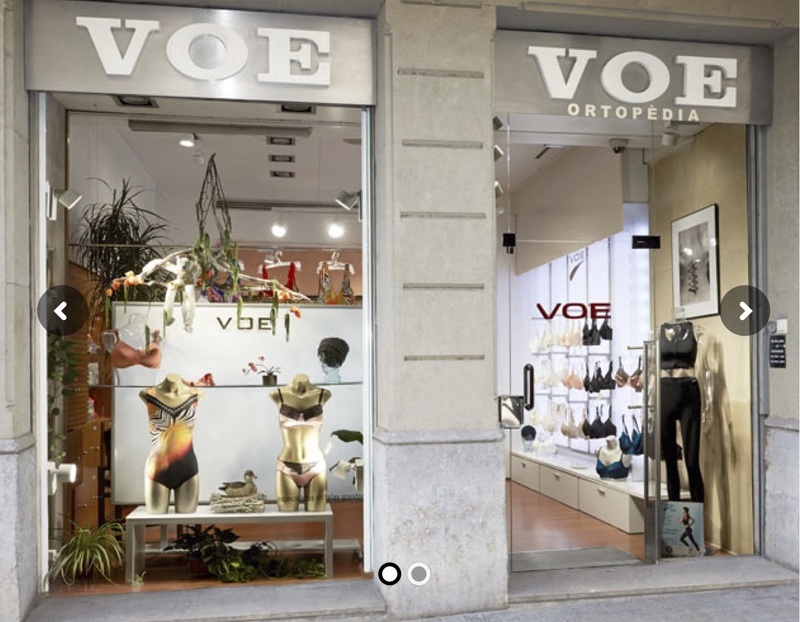 Take a peek at the VOE store in Barcelona! 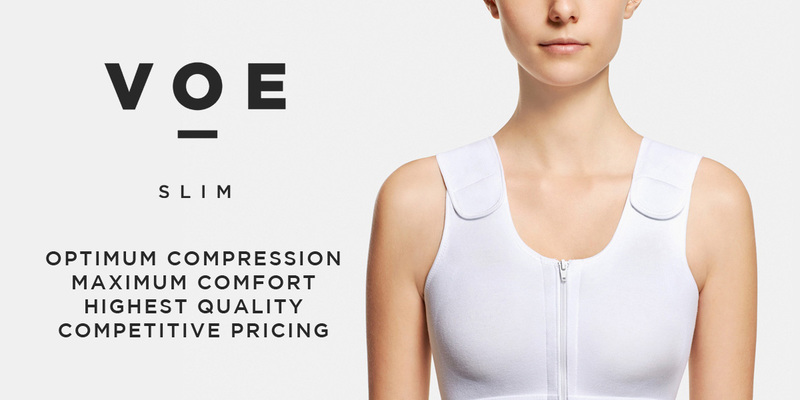 Our new VOE waist-shaper coming soon! New male body-shaper with arms is out! 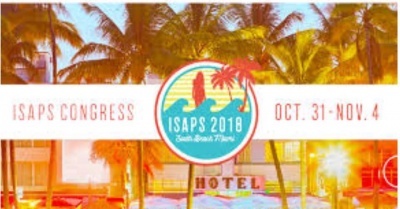 We will be pleased to meet you in our booth, No. 05B33 in Hall 5. You will find us there during the whole event, from 10am to 18:30pm. During the event we will be introducing some of VOE latest products for post-operative recovery such as our new range of post-surgery bras and 'fat transfer to buttocks girdles'.